Usage-based insurance is still struggling to develop a market in France. Even though insurers often blame the cost of telematic devices for putting the brakes on the development of usage-based insurance in France, drivers, have also been reluctant to change their contracts, waiting for more attractive offers and incentives that won’t place too many constraints on their daily driving habits. To make usage-based insurance a real commercial success, therefore, a major effort to educate drivers is necessary. Launched in 2005 in Britain by Norwich Union and released soon after in Italy and Spain, Pay-As-You-Drive™ experienced its largest period of growth in 2007. 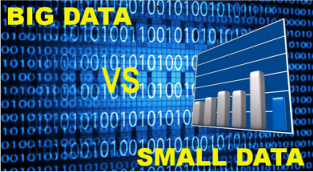 PAYD can take many forms depending on the data you wish to use. The simplest form consists of determining the insurance premium as a function of the number of kilometers traveled. 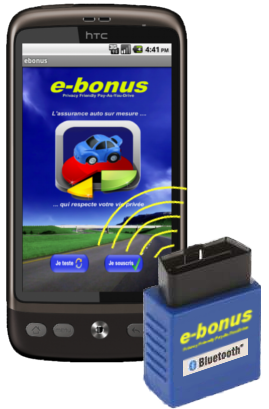 e-bonus® is different from other products designed for use in a Pay-As-You-Drive™ system because it’s the only product today that compiles the data directly inside the box. To achieve this, the device relies on a GPS receptor but more importantly on a geographical database of maps.